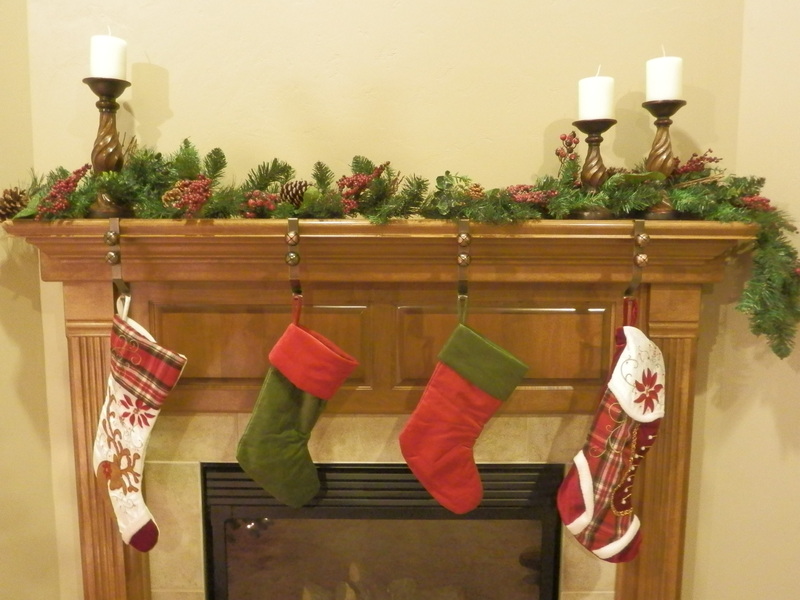 The stockings were hung by the chimney with care, in the hope two little boys would soon be there! Wishing everyone the peace, joy and love that the Christ child brings to every heart. May the joy of Christmas be radiant within us the whole year through! Merry Christmas!! Nice choice in the apparatus that holds up the stockings. Looks great and is safe in case the little ones tug on the stockings.